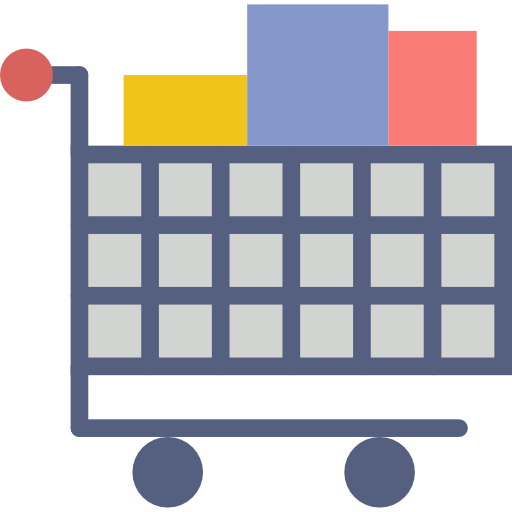 Essent ecommerce websites integrate with the back-office ERP system for true end-to-end marketing. From the very first marketing email, through the customer’s website journey, and all the way out to inventory and accounting, the seller is in complete control. Introducing ERP data into ecommerce marketing delivers sophisticated data for the most precise marketing and re-marketing. Robust customer data including details of website journeys allow sellers to build ultra-targeted mailing lists and offer just the right mix of products and promotions. Back-office integration delivers true end-to-end marketing with the rich data required for ultra-targeted campaigns. Integration with inventory and fulfillment makes it easy to present items in kits, bundles, and multiple groups. The ERP automatically handles the inventory nuance while the seller presents items in the way that they’re most likely to sell. Integration with accounting provides even more flexibility for sellers to do what they do best. Discounts and promotions are automatically accounted for when it comes time to invoice, job cost, and calculate commission. Back-office integration delivers true end-to-end marketing with the rich data required for ultra-targeted campaigns. The powerful solution handles the back-office nuance so that sellers are freed up to do what they do best: sell. Integration puts sellers in complete control of marketing.